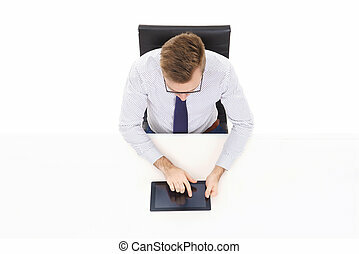 Colleagues working in the office with a tablet. 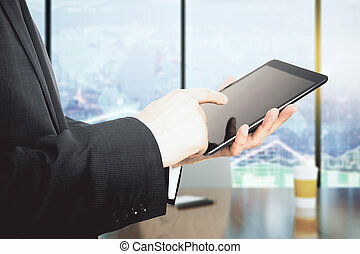 Beautiful businesswoman entering the office with tablet for a meeting. 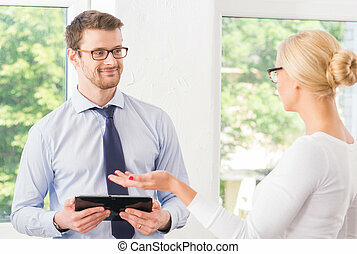 Female office manager outdoors with a tablet. 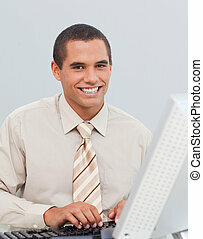 Young and confident businessman working in a modern office. 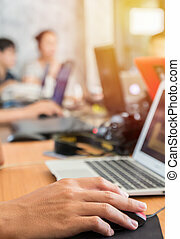 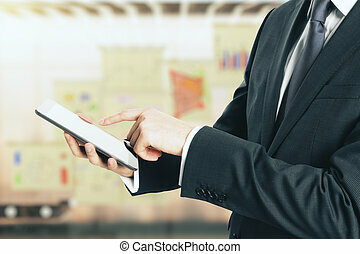 Business man using computer and a graphic tablet. 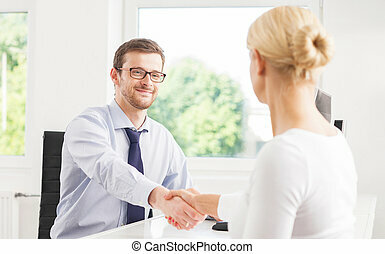 Two businesspeople in office with a handshake. 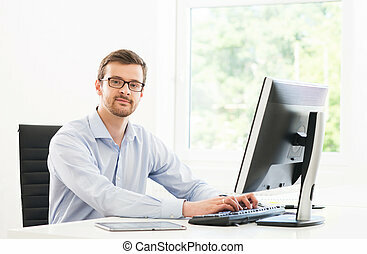 Young and confident businessman working in a modern office. 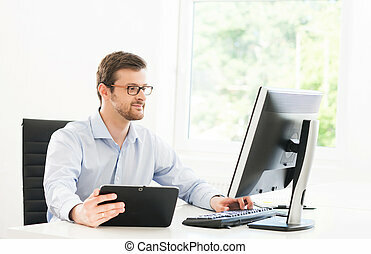 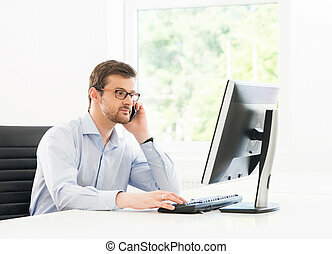 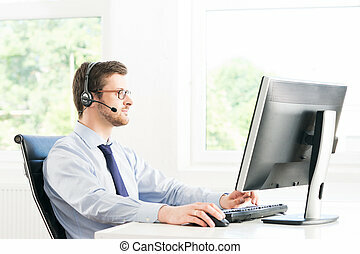 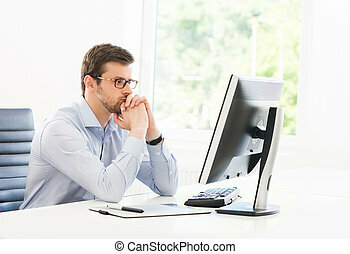 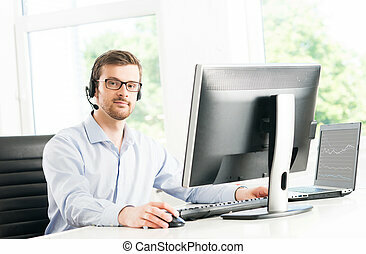 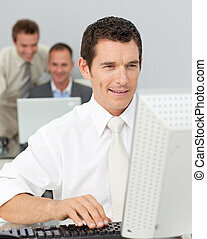 Business man using computer. 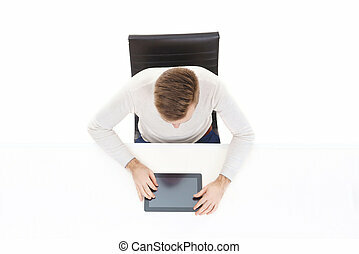 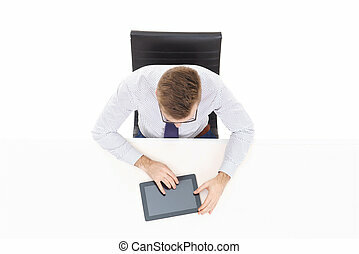 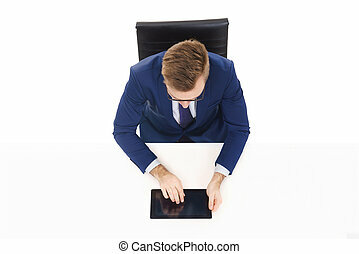 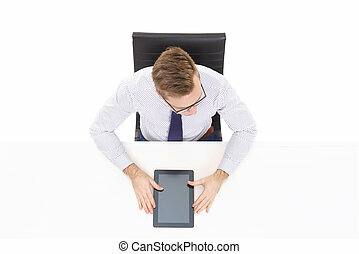 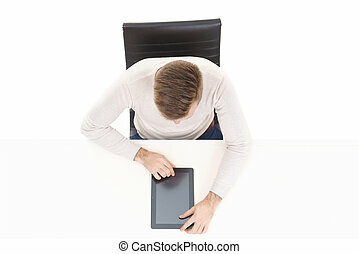 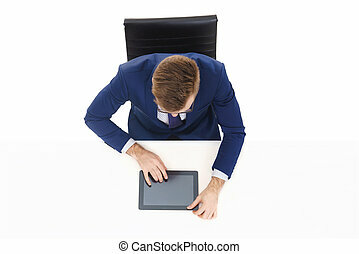 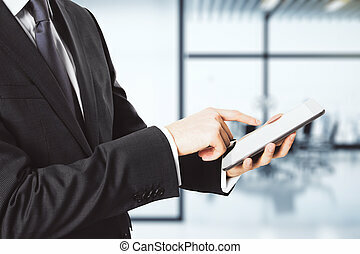 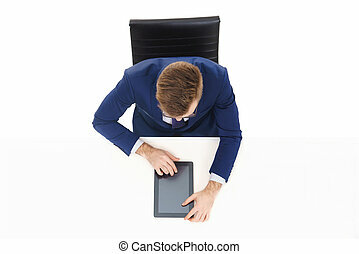 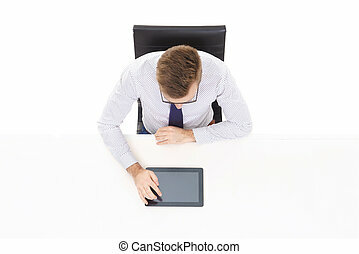 Overhead view of a handsome businessman working with tablet computer in office. 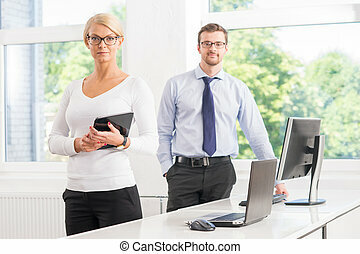 Business and office concept. Overhead view of a handsome guy working with tablet computer in office. 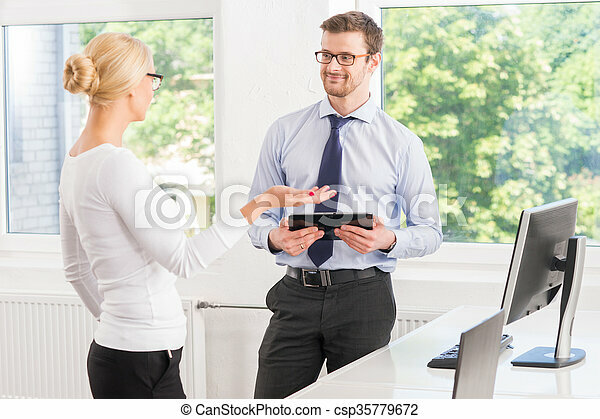 Business and office concept. 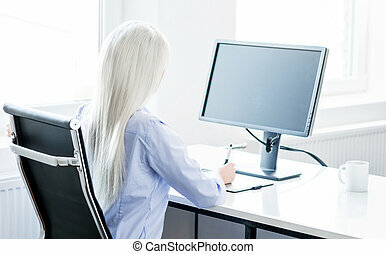 Digital artist at work. 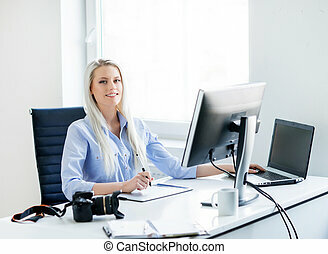 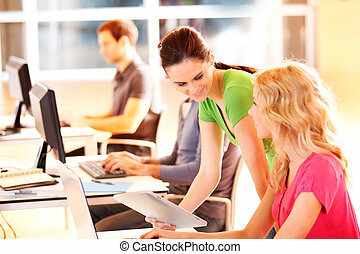 Young and attractive woman working in office. 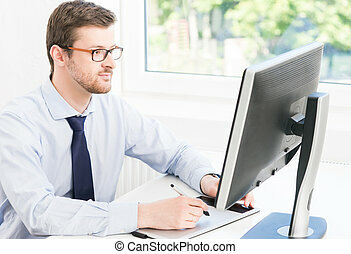 Retoucher editing photos. 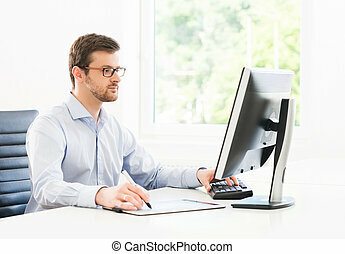 Blank monitor with copy space. 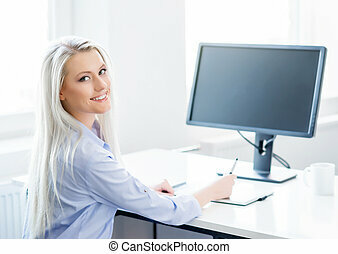 Copyspace display.